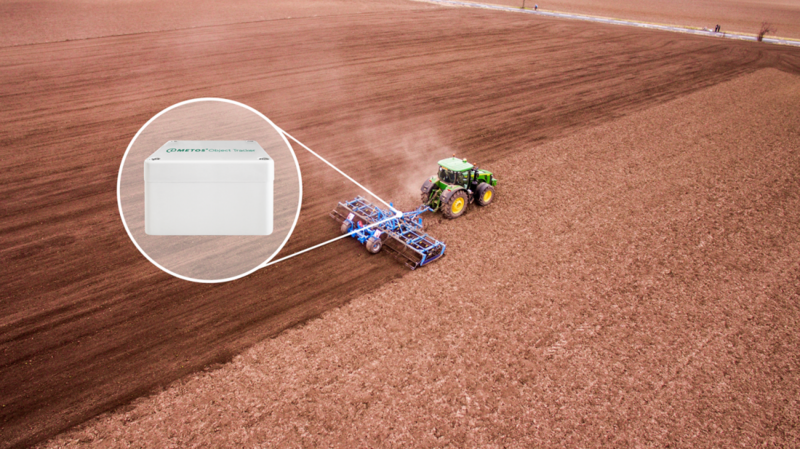 iMETOS® Object Tracker is an automatic tracking system used on non-powered objects, for example farm implements, toilet cabins and other rarely used or moved, but important farm equipment. 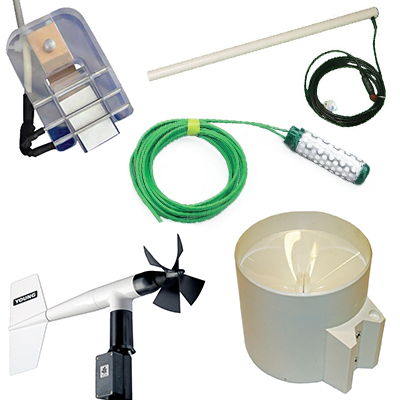 It does not need a permanent power supply and can thus be mounted on any object. The enclosed battery allows for at least 2000 position transmissions. To optimize power consumption the position data is sent to FieldClimate platform only when the object is moved*. 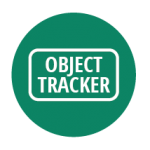 *The Object tracker continuously checks the GPS position while it is moving. 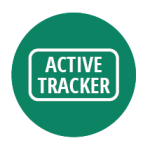 When the movement stops for more than a minute – 2 consequent GPS readings return the same position, it detects the ‘persistent’ location of the object and sends the data to the FieldClimate platform. • Where, when and how much the object or farm implement has been used. 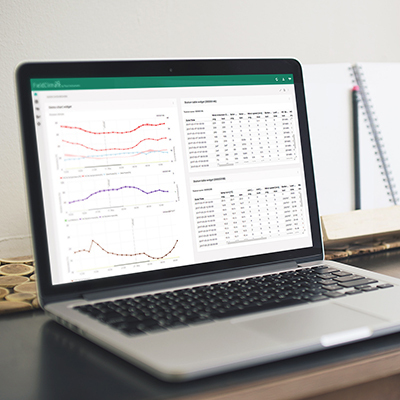 • Allows the optimization of preventive maintenance, enables automatic documentation and helps set up pricing for renting equipment. 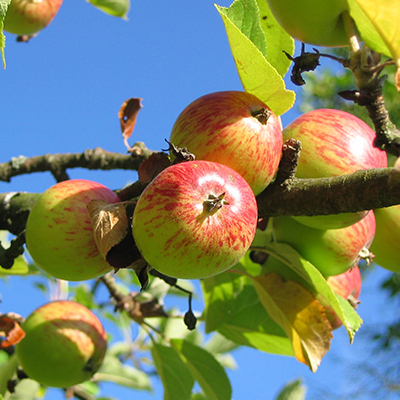 • Automatic theft control of assets by setting up an invisible “fence”. 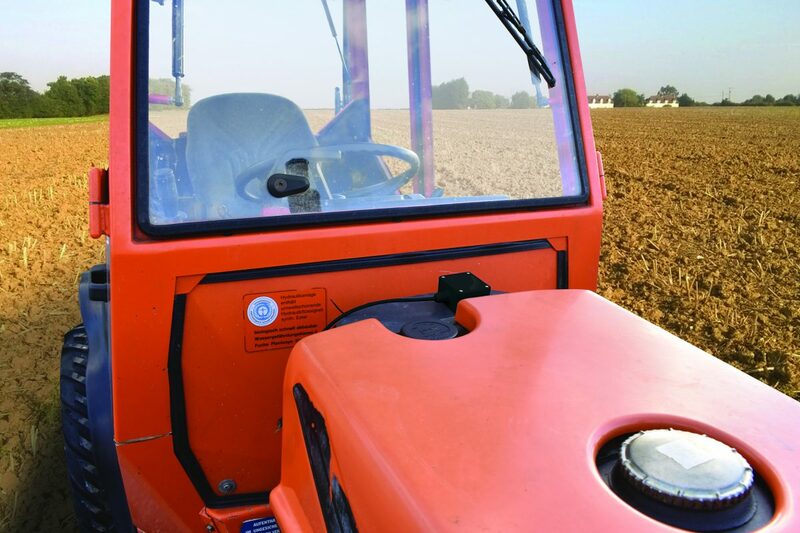 iMETOS® Active Tracker is an automatic tracking system used on self propelled vehicles and farm machinery like tractors or combines. It needs to be connected to the machine power supply to operate. • A detailed activity report about where, when and how much the machine has been running. • Current positions of all active machines.